Themes Simple is an excellent theme for people who want to give their blog a real simple and classy look without giving up on all the advanced features. 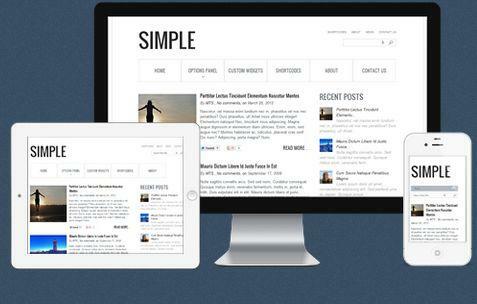 Simple is best suited for bloggers who want to offer delightful and clear reading experience for their visitors. Share the post "Themes Simple"